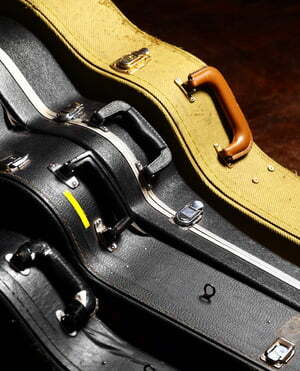 Not only suitable for violin but also ukulele! Ao encomendar este artigo com outros em conjunto num bundle, poderá poupar até 6,50 % adicionalmente! 58 clientes deram a este produto a classificação de 5-estrela. Sobre, 58 não foram escritas críticas ou foi deixado o feedback noutra lingua. 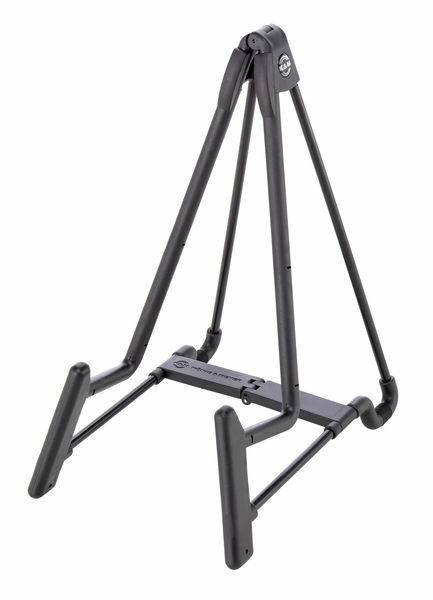 I ordered this stand because of the affordable price for my ukulele!The quality is really good as the stability!It works fine so five stars from me! The König & Meyer stands are generally durable, functional, aesthetically pleasing and reasonably priced. This one is no exception, the only fault being (in my opinion) that it is a bit too heavy to be carried around to gigs (for that I would go for something in plastic). I use this stand for my cavaquinho, but it would be suitable for any small string instrument up to and including a tenor guitar (depending on the size of its body). ID: 147544 © 1996–2019 Thomann GmbH Thomann loves you, because you rock!